Hinduism is a grand mosaic of many sampradayas. Philosophies, rituals, festivals, mandirs, holy places, sadhus and shastras, and is often referred to by many scholars as a family of ‘religions’. Within these rich diversities, one can perceive common threads that bind Hinduism into a fascinatingly profound religion subscribed to by nearly one-sixth of humankind. 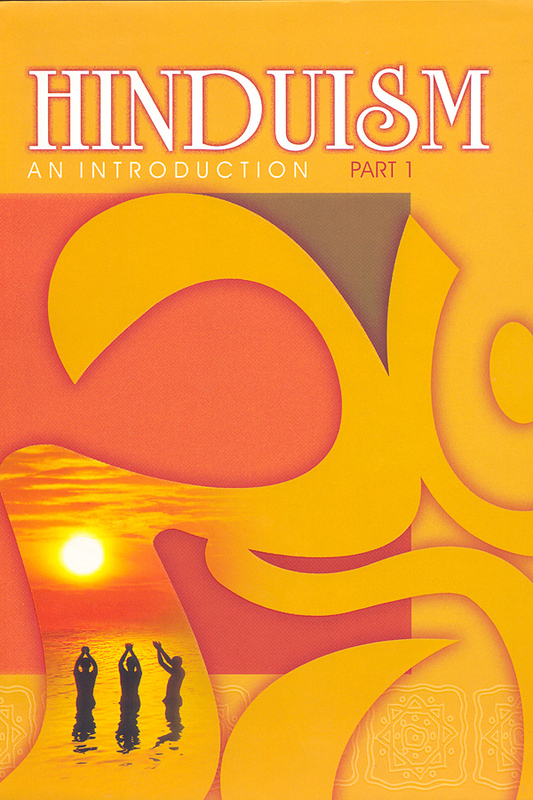 Hinduism, an Introduction, informs readers about the spiritual, cultural and social heritage of Hinduism. Part 1 features a brief history and the core briefs of Hinduism, its sacred texts, various denominations, mandirs, holy men women, sacred places and rivers, rituals, and sacred symbols and objects.